Pale straw color. 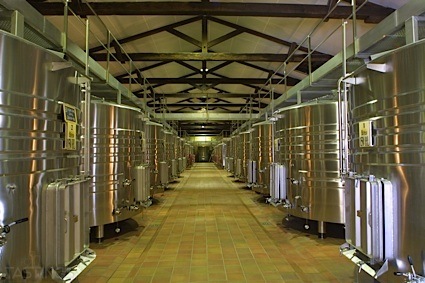 Aromas of golden apple, tropical fruit salad, and lemon oil with a satiny, crisp, effervescent, fruity sweet light-to-medium body and a sleek, medium-length sweet cream butter, pear skins, and orange fruit slice candy finish. An easy drinking sparkler with wide appeal. Bottom Line: An easy drinking sparkler with wide appeal. 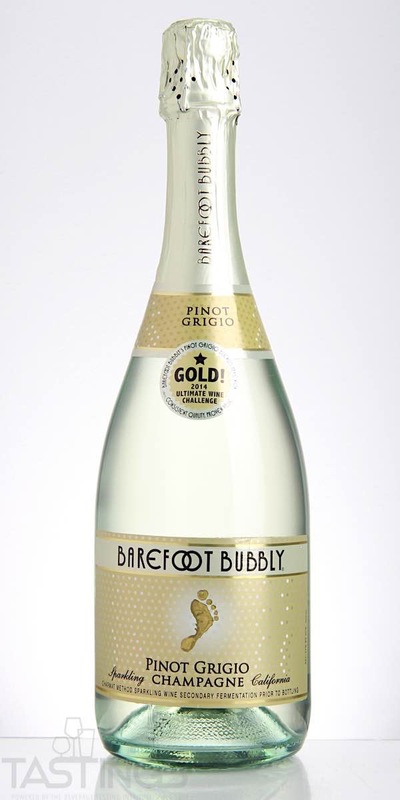 Barefoot Bubbly NV Sparkling, Pinot Grigio, California rating was calculated by tastings.com to be 86 points out of 100 on 7/6/2018. Please note that MSRP may have changed since the date of our review.